What is the Allrecipes Allstar Program? Are you the next Allrecipes Allstar? How can I become an Allrecipes Allstar? Why wasn’t I selected as an Allrecipes Allstar? What will be expected of me if I become an Allrecipes Allstar? Whill I have any personal expenses as an Allrecipes Allstar? 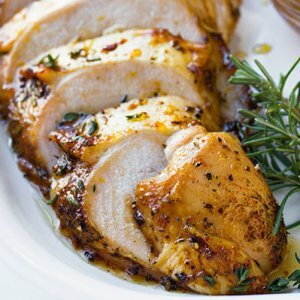 Will I need to travel for the Allrecipes Allstars Program? 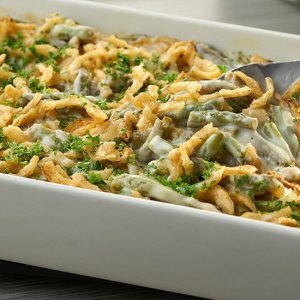 What benefits will I have as an Allrecipes Allstar? Allrecipes has one of the world’s largest communities of enthusiastic home cooks, which makes our site the most visited food and lifestyle site on the Internet. In fact, in December 2015, 50 million home cooks visited the site in just one month! Our mission is to be an easy-to-use, efficient, and reliable everyday resource for recipes and cooking advice that busy home cooks can trust. In June 2011, Allrecipes launched its Allrecipes Allstars Program—a voluntary brand ambassador program engaging more than 100 home cooks across the nation. The Allrecipes Allstars Program directly connects this special group of home cooks with other community members and the program’s coordinators while expanding their Allrecipes’ connections. Click here to check out what’s new and popular in the Allstars, kitchens! Membership—You must be an active, current member of Allrecipes. Activity Level—You are actively and consistently rating and reviewing recipes, and uploading your gorgeous photos to the site. You also share recipes and photos with your friends on your social networks (Facebook, Twitter, Pinterest, Instagram, or blog). Commitment—You must be able to commit to and fulfill assigned activities for the entire year of your Allrecipes Allstars Program assignment, completing at least one assignment a quarter. To become an Allrecipes Allstar please take a few minutes to complete and submit this survey so we can learn more about you. To learn more about the Allrecipes Allstars Program, keep reading! We appreciate your interest in the Allstars program. We are always excited to meet members of our community who would like to take a bigger step to share their enthusiasm for Allrecipes! Member—Are you currently a registered Allrecipes.com member? Contact Info and Email Filters—Are your contact information and email correct? Are your email filters blocking emails from Allrecipes? We may have tried to contact you, but received no response. Waiting List—Due to overwhelming interest in the Allrecipes Allstars Program and due to limited space, we are unable to include everyone who has applied. Names are added to our waiting list for anyone willing to wait. Location—At this time, our only Allstar program for residents of the United States. However, we are interested in hearing from international members interested in setting up a similar program. Feel free to contact us at allstars@allrecipes.com! Share—Complete monthly activities during your one-year assignment, which may include recipe development, food photos, social media sharing, testing kitchen equipment, and more exciting adventures. Represent—Support the Allrecipes brand during seasonal events and participate in special campaigns with branded partners. 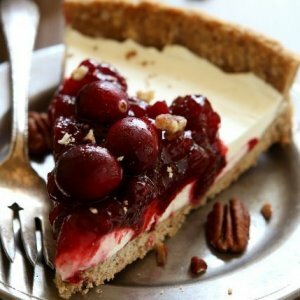 Chat—Spread the word about Allrecipes using various social channels such as Ask the Community, Facebook, Twitter, Pinterest, Instagram, and blogs. Will I have any personal expenses as an Allrecipes Allstar? Your only expenses as an Allrecipes Allstar will be purchasing ingredients needed in the recipes you choose to prepare. For some activities, a sponsor may provide some of the required ingredients. 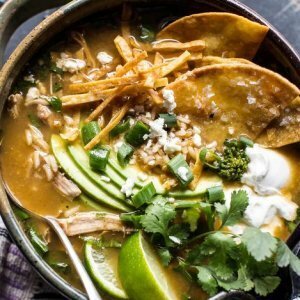 Will I need to travel for the Allrecipes Allstar Program? You will not be expected to travel as an Allrecipes Allstar. There may be some regional meetings, but these are usually instigated by a local Allstar. You can always choose whether or not you want to join the local group gathering. Sneak Peeks—Be first to have introductions to Allrecipes’ newest features and products, as well as participate in select Allrecipes initiatives. Megaphone—Share your feedback about new programs and site features with decision makers at Allrecipes. Try Products—Connect and engage with best-loved food and consumer brands. Teamwork—Discover and connect with cooks in your region and across the country who share similar interests. Read All About It—Receive an exclusive bi-monthly newsletter featuring the upcoming month’s activities, tips and tricks, a behind-the-scenes look into Allrecipes, and other valuable information.